EPIC Says Goodbye to 2016, and Hello to 2017! The Eastern Pregnancy Information Clinic welcomes new staff members. Starting January 2017 Theresa Beverly, formerly the center’s CFO has stepped into the role of Executive Director. Also joining the center is Monica Gibbs as office manager and administrative assistant. 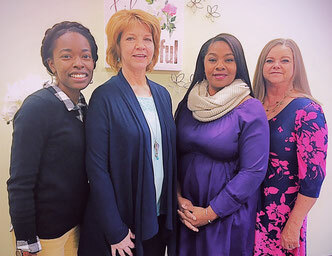 Agape' Adams will serve as client advocate and administrator of client services of the New Bern office and Karen Outland will continue serving as client advocate and administrator of client services of the Kinston office. Julie Hunsinger, Nurse Manager at Kinston Center and Juanita Jones, Ultrasound tech at New Bern Center, provide medical services. We welcome Miss Carol to our New Bern Location! Our volunteers are the meat and potatoes of our organization. 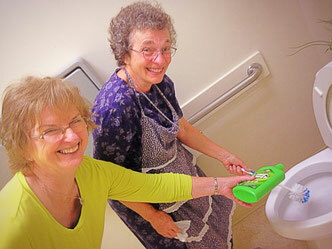 We depend on our community of friends to help us serve our clients. Our volunteers are committed to presenting the Gospel of Our Lord to women with crisis-pregnancies--both in word and in deed. 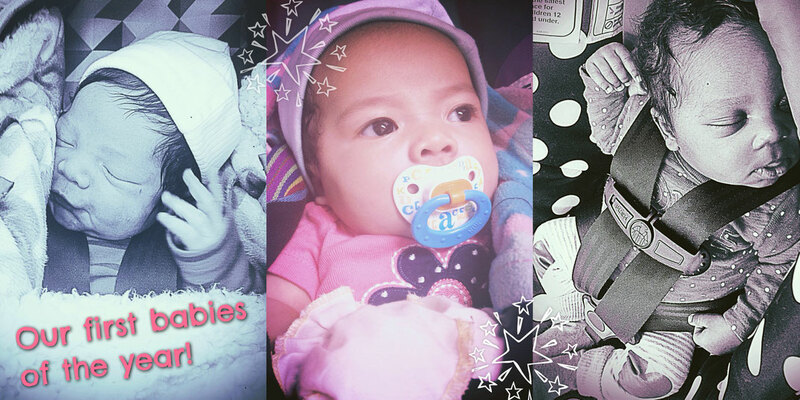 It is done by the way they carry themselves, the way they answer our phone in the receptionist office, the way they encourage the women who come in for support, and by the way they care for our baby boutique. Our volunteers give us the ability to offer all of our services free of charge to women facing pregnancy with little or no support. We have moved! The EPIC Center has two locations, 1505 S Glenburnie Rd Ste O, New Bern NC and 304 N Queen St, Kinston NC. EPIC serves, Craven, Duplin, Greene, Jones, Lenoir, and Pamlico counties. 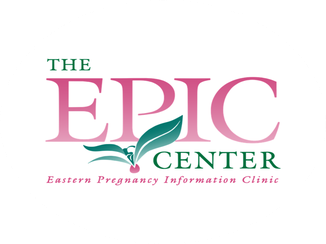 The EPIC Centers provide services to women in the areas of birth preparation, child care, parenting, and abortion alternatives. 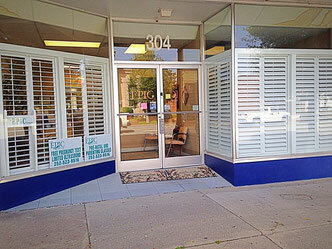 The centers also offer free pregnancy tests, limited ultrasounds, and Christian based counseling. Partnering with churches, individuals, and community groups it offers volunteer and fundraising opportunities to help provide resources for its clients. You like Zarine Khan? Get the best and unseen, hot Zarine Khan Images on ViralClass.com. itechrock is a technology website which gives you updates about Android, Windows and ios App.